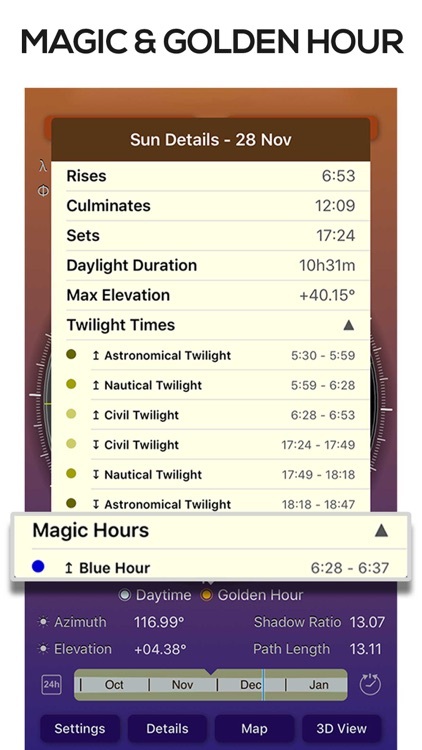 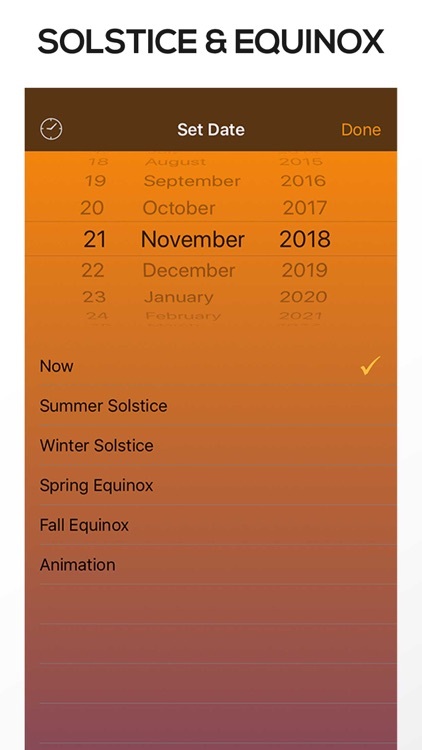 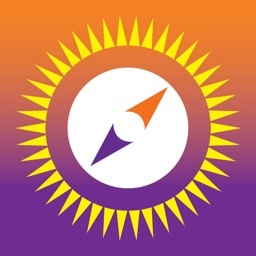 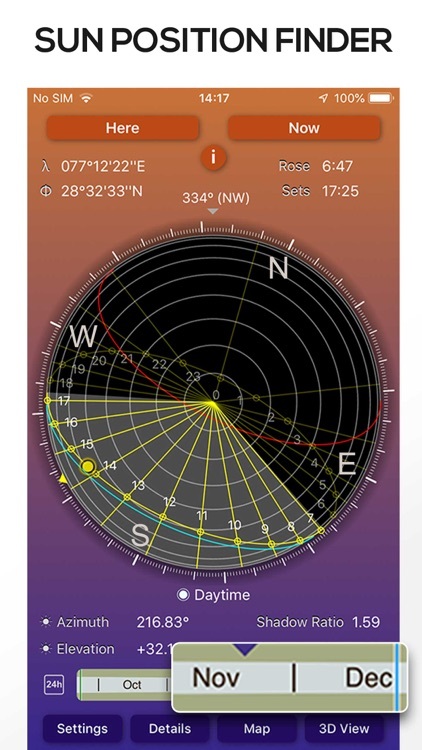 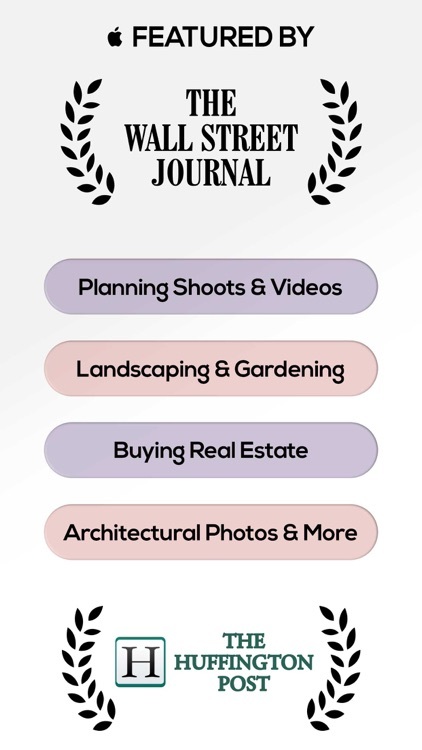 Sun Seeker is a fantastic option with an intuitive interface for iPhone and iPad. 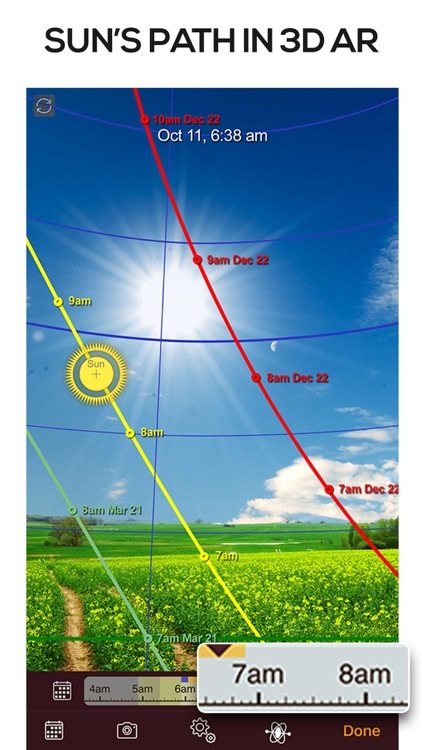 You are able to see the path of the sun and a full calendar of sunrises and sunsets. 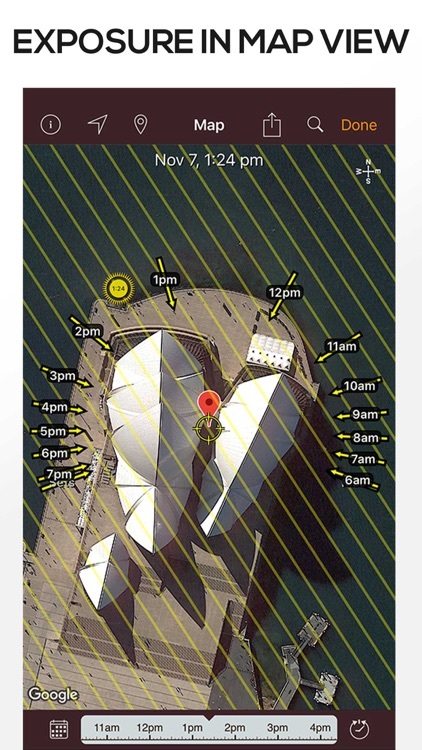 Augmented reality is used to help you locate the sun even more efficiently. 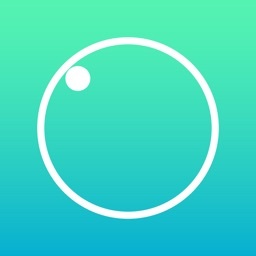 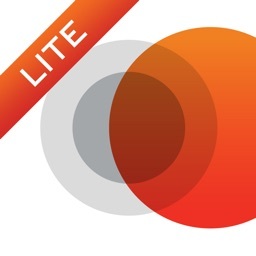 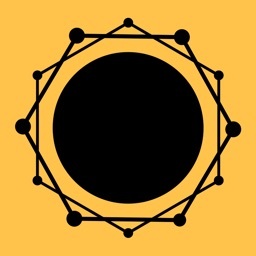 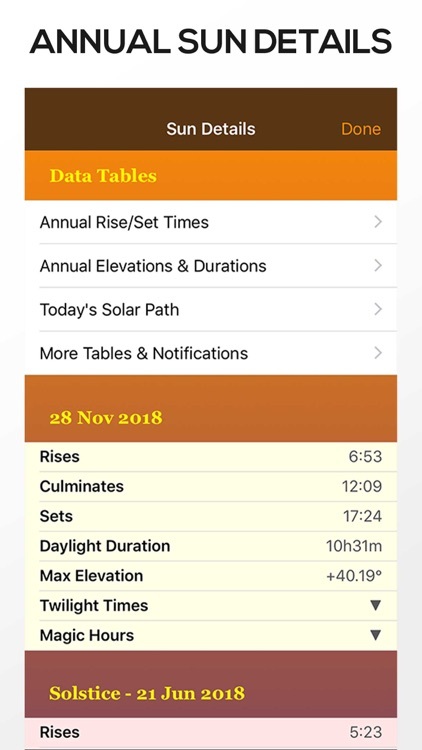 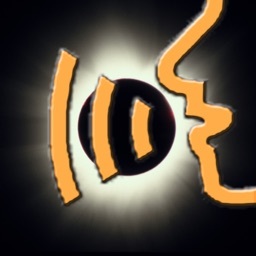 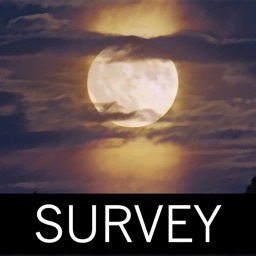 If you are a sun seeker, this is the app you want.